Dr. Ali Ghahary of Brentwood Medical Clinic in Burnaby, BC is an avid supporter of various Lower Mainland organizations including the ALS Society of Canada. Founded in 1977, the ALS Society of Canada helps those and their families with the diagnosis of ALS. ALS, or Amyotrophic Lateral Sclerosis, is a neurodegenerative disease that affects nerve cells in the brain and spinal cord. Amyotrophic translates to “no muscle nourishment.” It means that the muscles will “atrophy” or “waste away.” Lateral sclerosis refers to a certain area of the spinal cord that is affected, which degenerates and hardens. The motor neurons reach all the way from the brain to the bottom of the spinal column. They are responsible for the voluntary movement of the body as well as muscle control. When they degenerate, the brain is no longer able to initiate or control muscle movement. Therefore, with this type of voluntary muscle activity affected, people will often lose their ability to eat, speak, move, and even breathe. ALS comes in two forms: Familial and sporadic. Sporadic is the most common (90 to 95% of cases) and can affect anyone, anywhere. The other 5 to 10% of cases are familial, which means that the condition is inherited from one or both parents. In familial cases, there is a 50% chance that every child born to that carrier parent will have the disease. Studies have discovered that there are approximately 15 new cases of ALS diagnosed every day, making for over 5,600 cases per year. According to these studies, 60% of patients diagnosed with ALS are men, and 93% are Caucasian. The average age of an ALS-diagnosed patient is 55; however, this condition is nondiscriminatory and can affect those in their 20’s and 30’s as well. About half of those with ALS can live three to five years after the diagnosis, but quality of life will greatly decline. There is no known cure for ALS, so treatment is symptomatic according to the multiple disease that erupt as a result of ALS. The ALS Society of Canada dedicates itself to helping people live with ALS, as well as fund research to look for a cure for this debilitating and terminal condition. Their primary goal is to fund the future of ALS research in Canada, using collaborative efforts with researchers to foster new ideas and build research. Fillers are designed as an inactive substance that helps active medicine work faster and more efficiently. As an example, fillers are frequently used in capsules or tablets because the amount of the active drug is too miniscule to put them in pill form. Generally, however, when referring to fillers, we a referring to cosmetic fillers that are injected into the skin to treat wrinkles, creases, and scars. These types of fillers are becoming more prevalent amongst individuals in Canada in effort to make skin appear smoother. Many general practitioners in Canada, including Dr. Ali Ghahary at Brentwood Medical Clinic in Burnaby, BC, use these cosmetic fillers for their patients. Wrinkle fillers are the most popularly used. These injectable fillers help one look younger with more vibrant and youthful skin, for only a small portion of the cost of cosmetic surgery (i.e. facelifts.) The results of these fillers are more than satisfactory and can last for several months. Injectable fillers like Botox relax the muscles underneath the skin and then fill the lines, creases, wrinkles or scars with one of multiple substances. These fillers are also uses as “volumizers” to the skin, filling out thin lips, tightening the skin of hands, and plumping the skin around the cheeks and jawline. Hyaluronic Acid: This is the most popular type of filler, commonly known as Juvaderm. The results will last anywhere from a few months to over a year. Recent research has found that frequent injections of this particular filler can help the body produce more collagen, which will reduce the number of wrinkles. Additionally, with repeated injections, it is found that less is needed over time. Synthetic: This is a very small category of fillers, but includes laboratory-made substances that have nothing to do with anything already found in the skin. There is a much longer lasting effect from this filler, with the product even offering permanent treatment of lines and wrinkles. However, it is important to note that synthetic products come with more side effects. Collagen: These fillers are made from collagen extracted from animals. It offers a natural-looking fill, but the results are not long lasting, sometimes breaking down as early as one month after treatment. There is a high rate of allergic reaction to collagen fillers because the source comes from an animal, therefore it is often recommended to undergo allergy testing beforehand. Autologous: The most common substance in this category is fat. Your own body fat, that is, which is surgically removed from your stomach, buttocks or thighs. Both procedures (one to remove the fat and another to inject it) can be done in one visit, with a semi-permanent effect. Another option under this category is platelet-rich plasma injections, where blood is drawn from the arm, spun, and then injected into the site. These effects can last anywhere from 12 to 18 months. As with any product, there are risks and benefits to using fillers, thus it is important to have a discussion with your physician to determine which kind is best suited for you. Botox treatment has gained popularity in Canadian clinics over the years, best known for its ability to smooth lines and wrinkles. What many do not know, however, is that research has demonstrated that the benefits of Botox extend far further than just cosmetic reasons. Since being approved by the FDA, Botox has been utilized diversely, including treatment for debilitating muscle contractions that are caused by cervical dystonia, chronic back and neck pain, excessive sweating, headaches, strokes and cerebral palsy. Some studies have also suggested that Botox can be used to treat hair loss. Botox applied in key areas can relieve spasms, tremors, reduce muscle pain, and increase blood circulation and more. Botox can help control symptoms of diseases such as Parkinson’s, and MS. Patients suffering from these conditions often have uncontrollable movements, muscle spasms, or experience restrictions in their movements. Research shows that Botox treatments can offer relief from lower back pain. Further, many physicians have had significant success by directly injecting Botox into the bladder wall, helping to improve symptoms of bladder weakness. A single treatment has been shown it can reduce incontinence for a period of up to 24 weeks. Excessive sweating can be an embarrassing condition that many suffer from. Again, Botox can be used through the use of injection into areas such as the underarms or palms, paralyzing the activity of the sweat glands and reducing the generation of sweat. Diabetic patients often do not respond to standard analgesics. A study has discovered that Botox can relief chronic foot pain that is sometimes associated with those who are diabetic. The symptoms of diabetes can occur as a result of nerve damage, especially in the lower legs and feet. Furthermore, many studies have indicated that Botox injections can also reduce body weight by helping to control hunger. 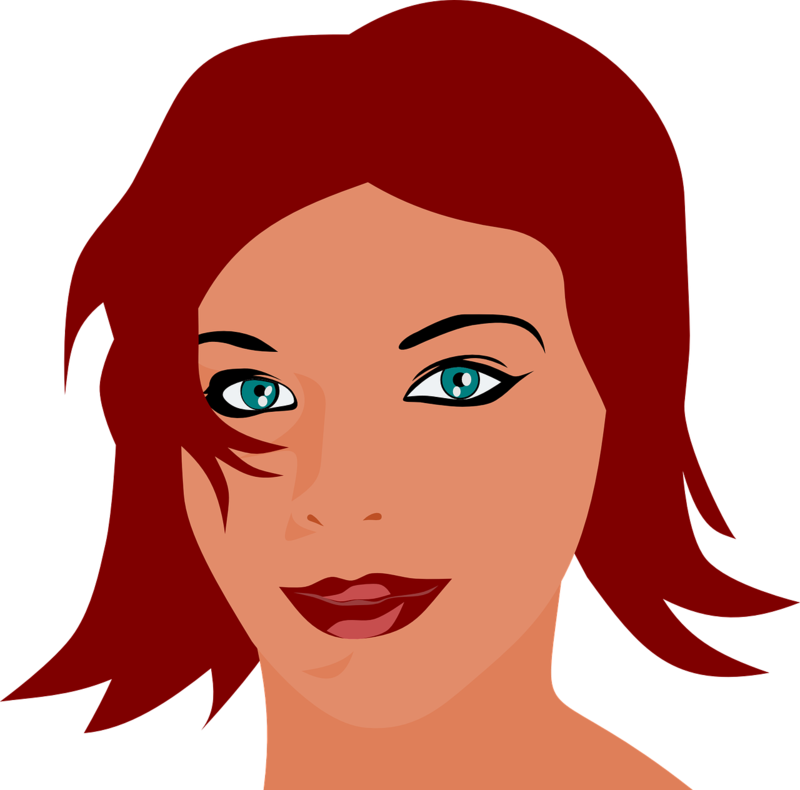 Many doctors use Botox as a treatment for hair loss. Hair loss is predominately caused by decreased hair follicles. The theory is that Botox can help relax and dilate blood vessels, allowing nutrients to reach the small follicles, stimulating the growth of hair. In conclusion, Botox has many benefits, from cosmetic uses to pain relief. 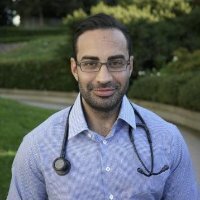 Dr. Ali Ghahary, a physician at Brentwood Medical Clinic located in Burnaby, British Columbia, Canada, has used Botox on many of his patients. If you feel Botox may be beneficial for yourself then it is recommended that you discuss it thoroughly with your doctor.